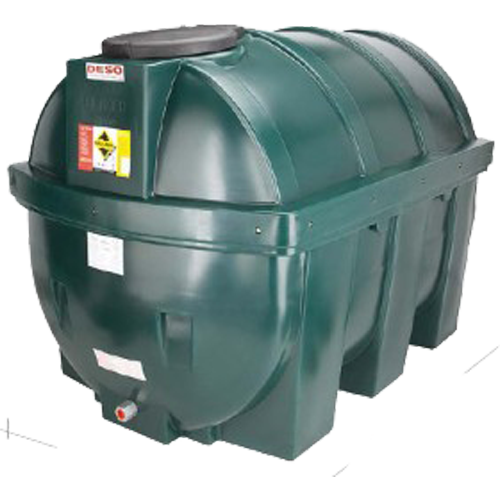 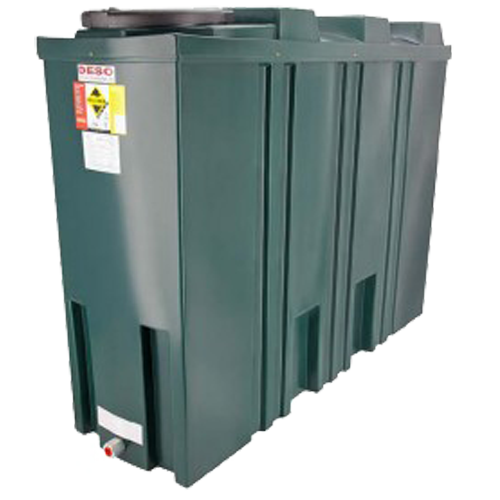 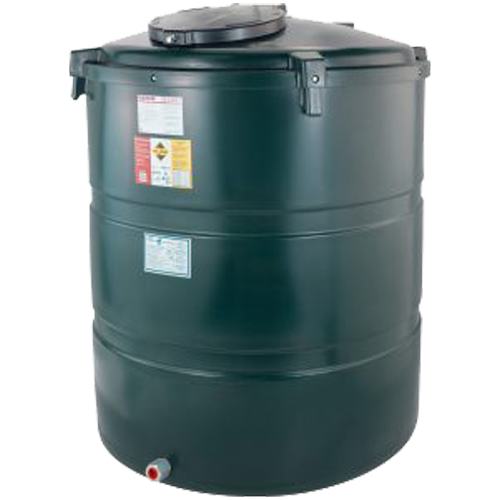 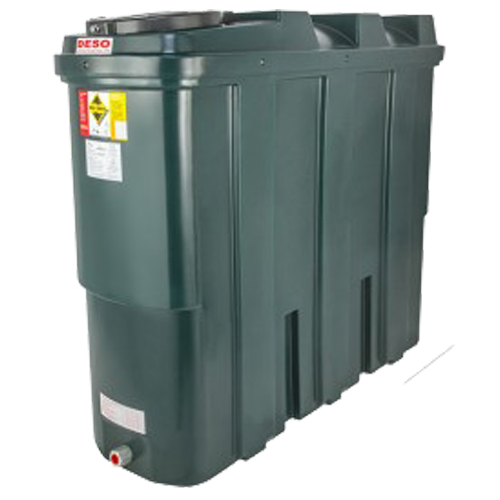 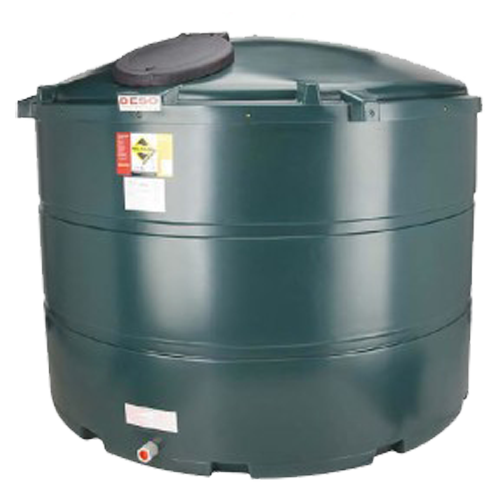 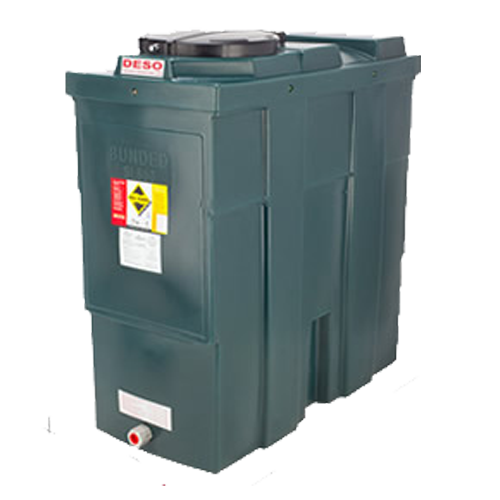 Whatever the type or size of your property, Sweetfuels will install new Bunded Oil Tanks tailored to your exact needs. 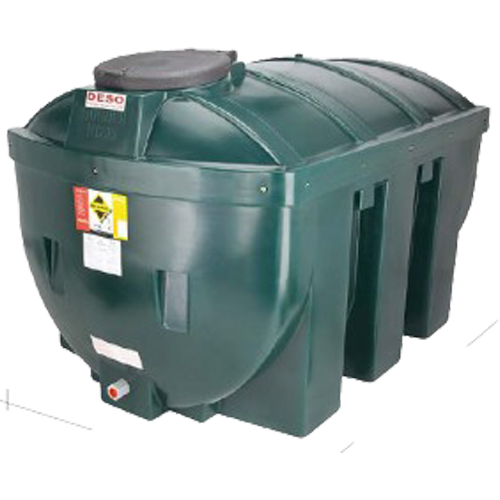 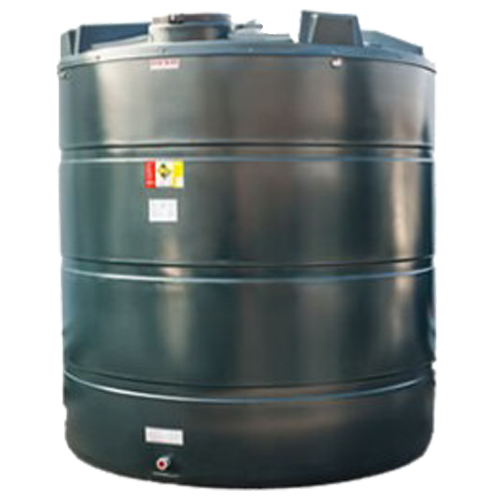 For new Bunded Oil Tanks, please contact us or use the enquiry form on this page and we will do our very best to answer your query as quickly as possible. 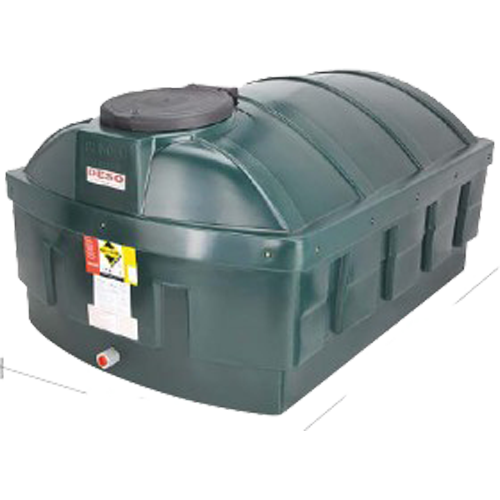 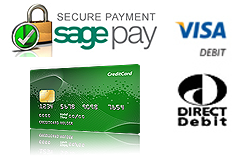 We are also happy to arrange a site visit by one of our OFTEC registered technicians and provide you with a free quotation for the work you require. 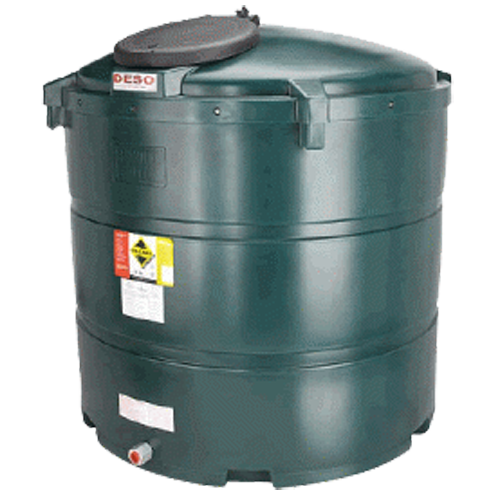 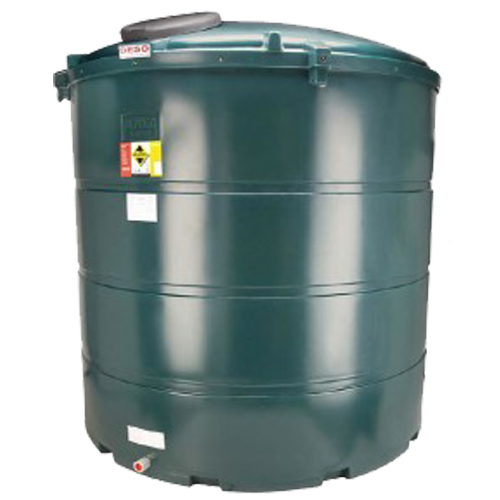 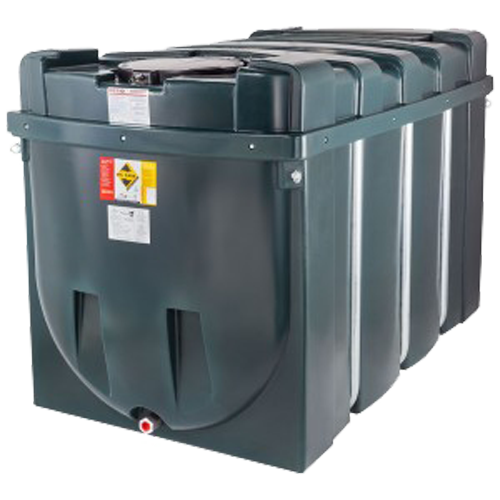 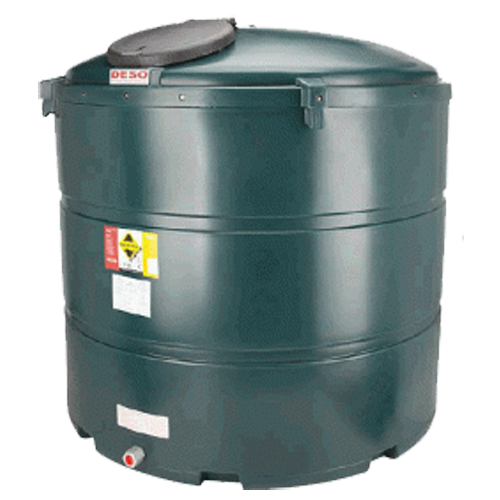 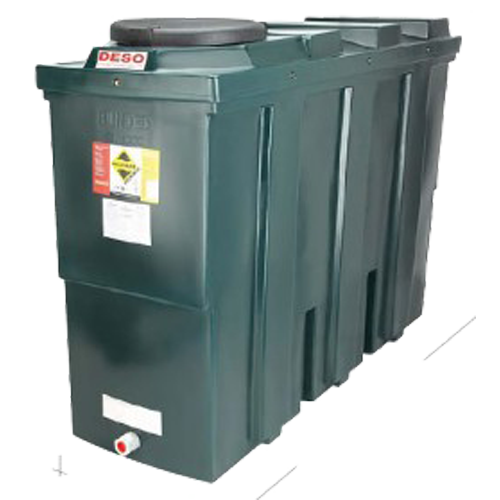 For new Domestic Bunded Oil Tanks – Think Sweetfuels!